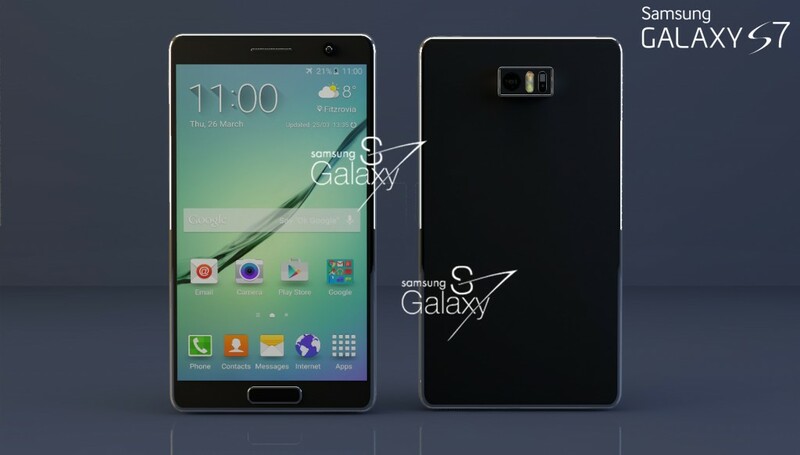 Samsung Galaxy S7 Series is going to be bigger, better and Smarter Smartphone ever! Okay, so there has been a miscommunication. We talked some more with our contacts over at ITSKINS and asked them to measure the screens of the Galaxy S7 family to try and cut through the multiple conflicting rumors. 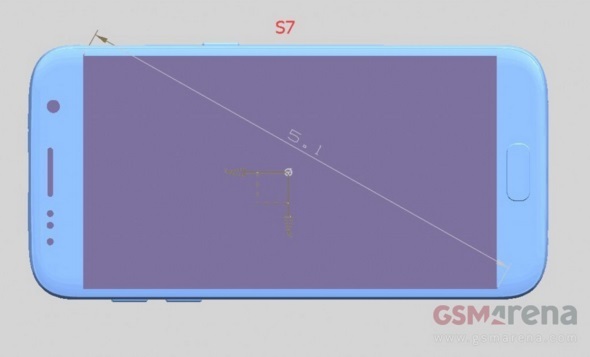 5.7-inch screen? 5.5-inch? 6-inch? Curved, not curved? From the info our contacts have, it turns out that Samsung will simplify the lineup instead of complicating it with small/big + curved/flat choices. The base Samsung Galaxy S7 will have a flat 5.1" screen, no curved option. 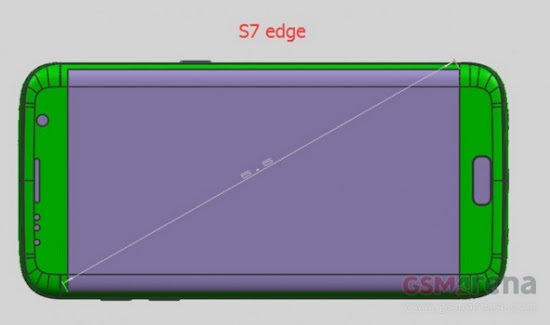 The Galaxy S7 edge will have a bigger 5.5" screen and there won't be a flat-screened S7 of that size. 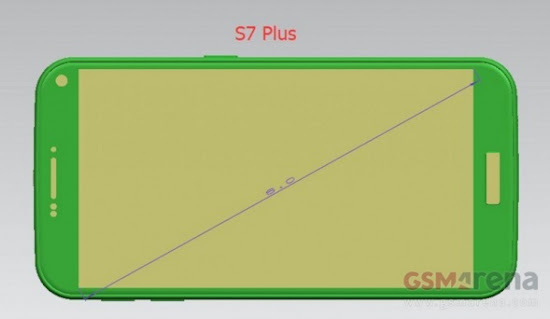 The big-screened device, the Galaxy S7+, will have a 6" screen and will be the only one to have two screen options. Unless an additional version is planned (one for which ITSKINS doesn’t have any info), then your main choice will be screen size – small, medium, large. 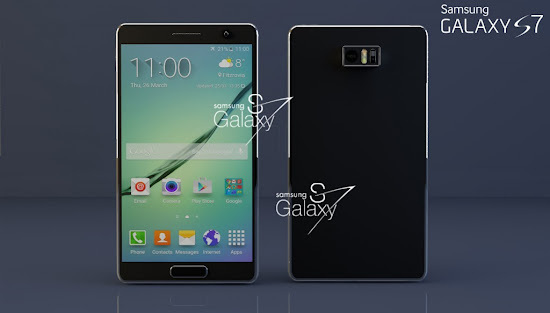 The medium and large versions will come with a curved screen so it will target style-conscious consumers. Is this lineup better? Would you have wanted another 5.1" Galaxy S edge model? If you did, well nothing is set in stone yet but chances are you'll be disappointed.